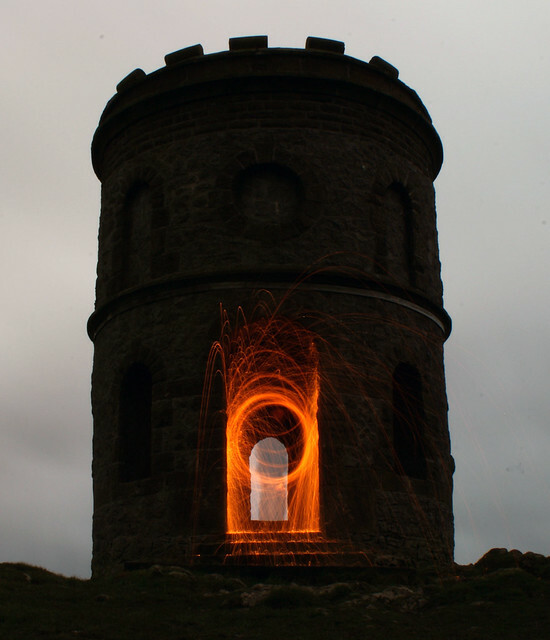 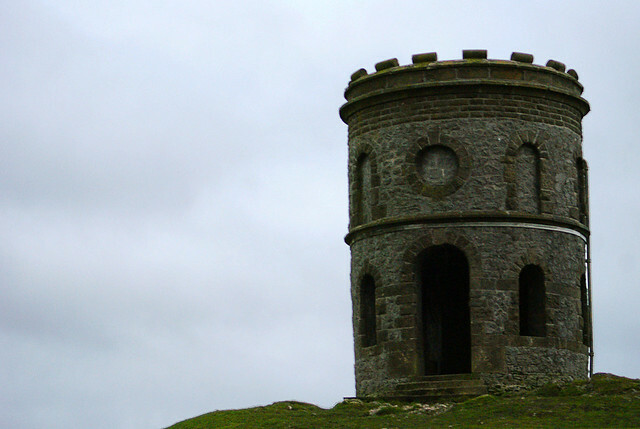 Solomon's Temple, also known as Grinlow Tower, is a Victorian Folly near the spa town of Buxton in the Derbyshire Peak District. 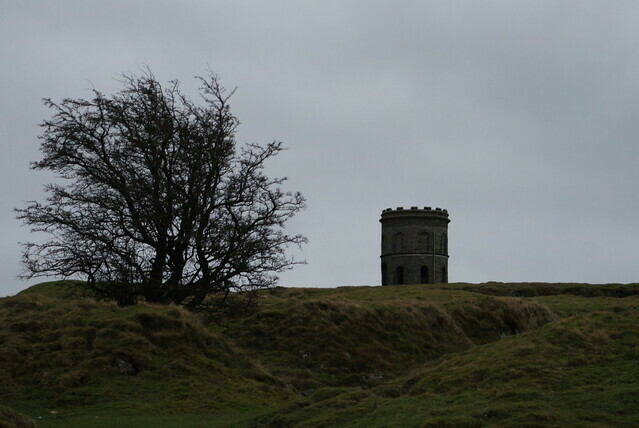 It is said to have been built by Solomon Mycock in the 1890s, paid for by public subscription to provide work for the locally unemployed with assistance of the seventh Duke of Devonshire. 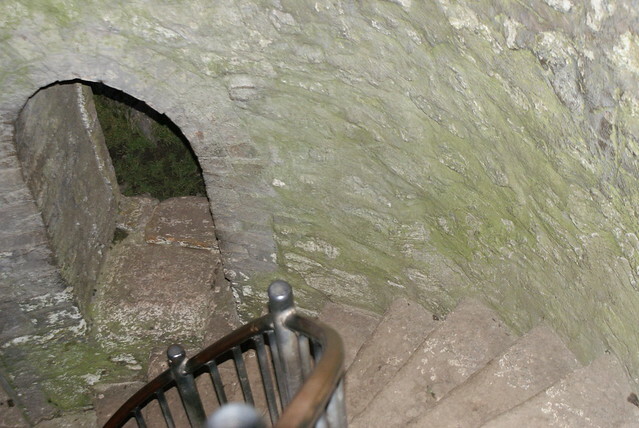 The tower was restored in 1998 by public subscription. 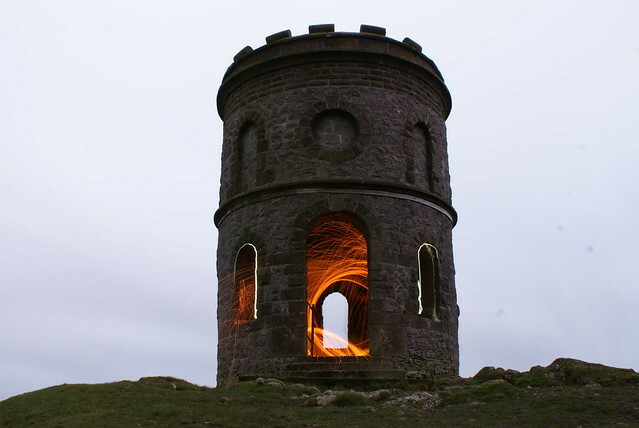 The structure is a 20-foot-high (6.1 m), two-storey tower built on top of a Bronze Age barrow, sitting on top of a ridge at a height of 440 metres (1,440 ft) above sea level. 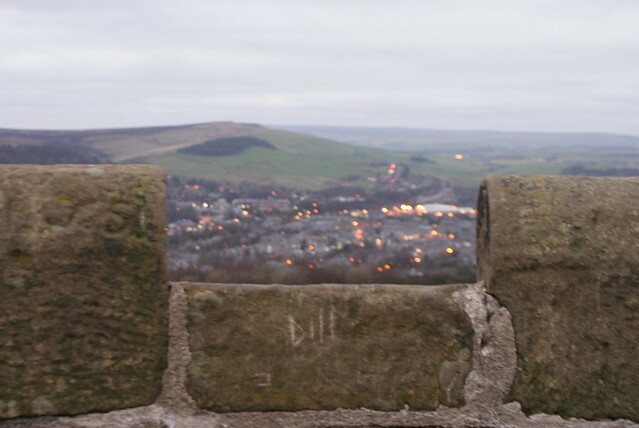 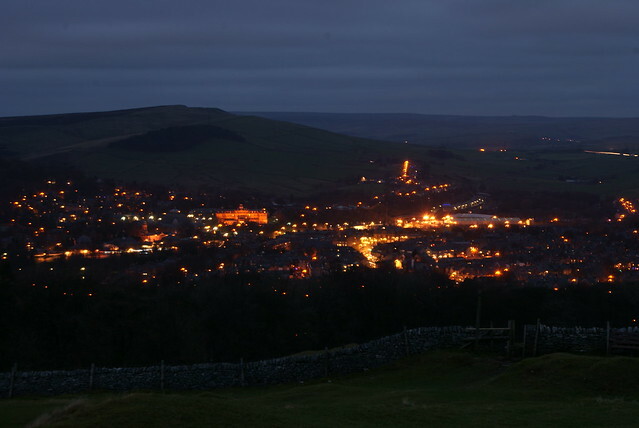 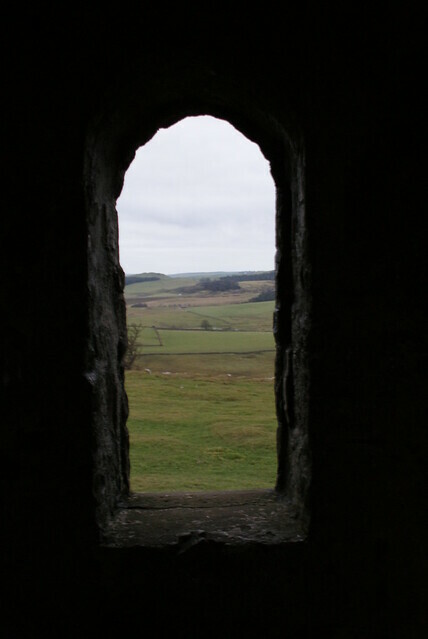 From the open top of the tower there are good views over the town and the surrounding countryside and parts of the Peak District.